Cann River P12 College is located in the township of Cann River which is four hundred and fifty kilometres east of Melbourne. See the location of Cann River P12 College as indicated by the "A" marker on the Google interactive map below. 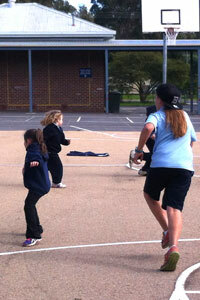 The school is located at 20-24 Tamboon Road, Cann River.